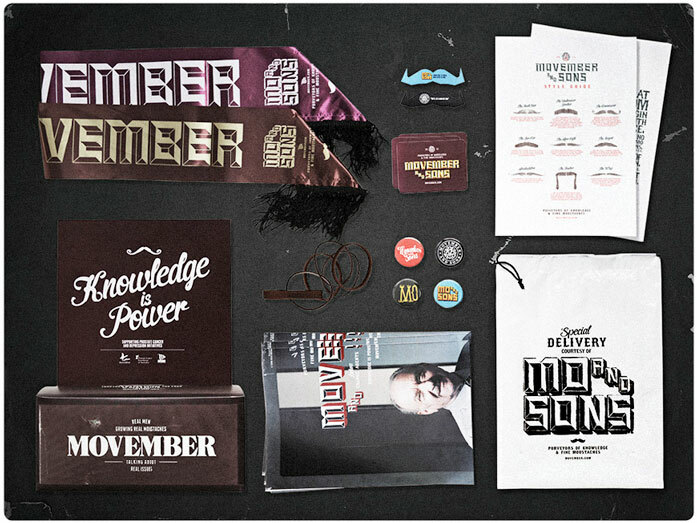 Get a Free Movember Party Kit. 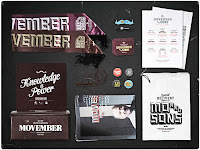 All you have to do is host a MO party in your workplace and you can receive a free Movember Party kit. Note that you do not have to host the party in your workplace and that the party can be hosted in a local community or bar. Note also that you must register your party in order to receive the freebie.